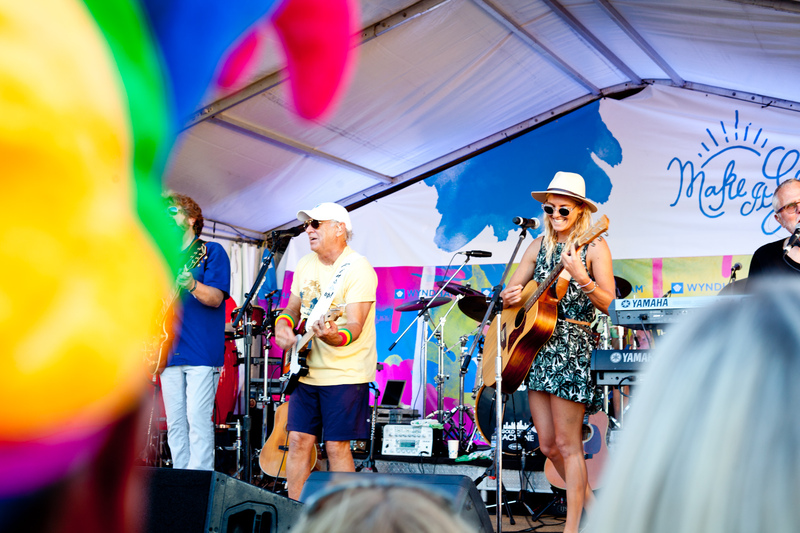 Whether you’re the ultimate parrothead or not, you can’t deny the fun-factor that Jimmy Buffet brings to the stage and all of his adoring fans. 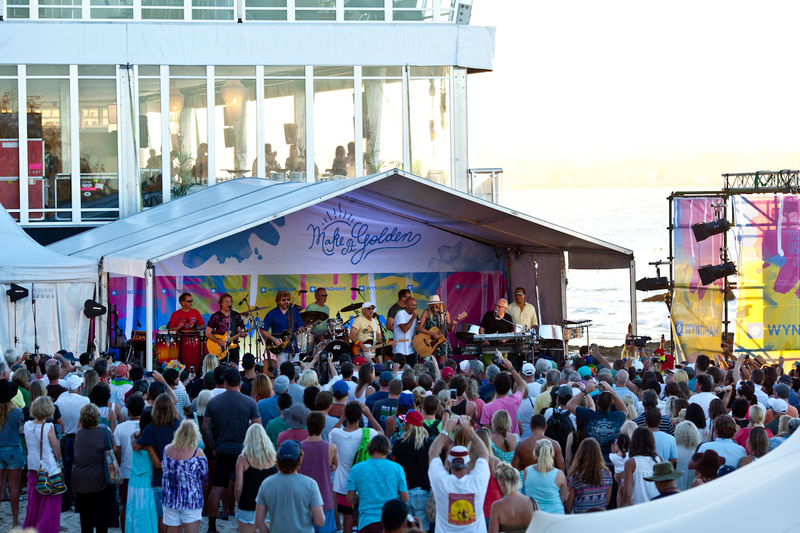 We were lucky to witness that up close and personal tonight at the ASP ROXY and Quiksilver Pro Gold Coast in an intimate beachside performance. 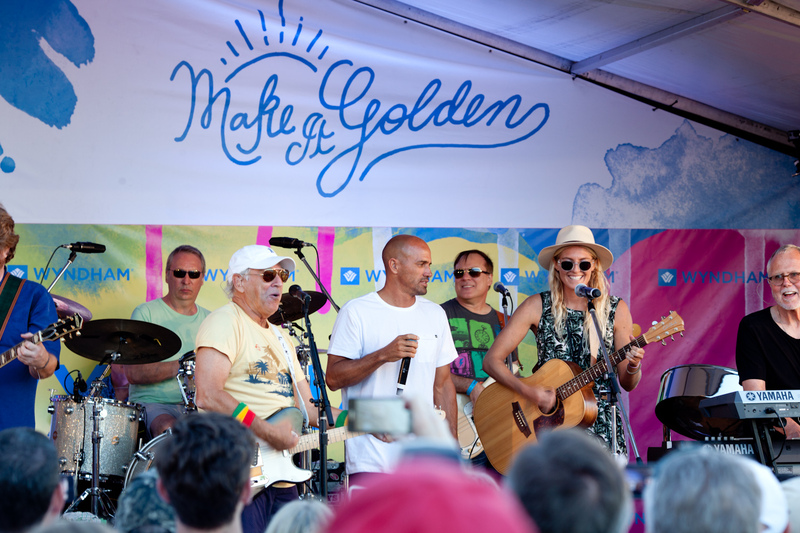 Quiksilver athlete Kelly Slater and Roxy’s own Stephanie Gilmore both graced the stage and performed alongside Mr. Buffett for their own individual jam sessions before joining back up for the ultimate Margarittaville finale.